Larry has spent his entire career finding a better way to teach math. From inner city public schools, to acclaimed magnet schools, to leading private and parochial schools, Larry has served as both a classroom teacher and as an educational consultant. He has designed curriculum, teaching strategies, and teaching materials to help students and teachers learn math more effectively. He has trained teachers in the art and science of boosting students' ability to “do” math, thereby increasing students' math scores and feeling of self-worth. Larry is the developer of Mathnasium’s educational program – one of the most comprehensive and innovative curriculas ever produced for teaching math. The Mathnasium Method developed by Larry is implemented in our center by our trained instructors. Our instructors are not only passionate about math, they are also passionate about helping students understand, appreciate and excel in math. Where will I be in 5 years: Still at Mathnasium, helping spread Number Sense one student at a time! What I love about Mathnasium: Mathnasium can make a "math person" out of anyone. I've seen it happen countless times. And if someone is already strong in math, Mathnasium can literally open up a new world. Where will I be in 5 years: Interning or working at a gaming / software company, hopefully developing into a lifelong career. What I love about Mathnasium: Working with students and seeing the "lightbulb" moment when they understand what I'm explaining to them. Where will I be in 5 years: Working towards a Master degree in Mathematics so that I can one day teach at the University level. What I love about Mathnasium: Being able to help to students of all ages progress in their math abilities. Hobbies / Interests: Drones, Autonomous Vehicle, and Robotics in Medical Devices. When I'm not "engineering", I like to learn new languages, fiddle with my guitar, photography, and sightseeing. Where will I be in 5 years: Part of an engineering team designing/manufacturing consumer products. 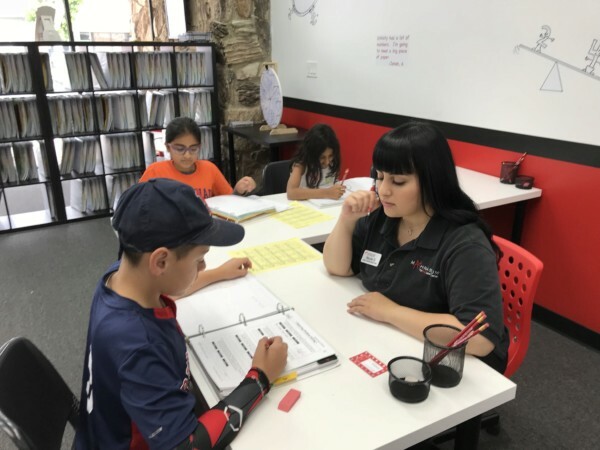 What I love about Mathnasium: It's a systematic approach to mathematics, strengthening the foundation of students and opening doors to a STEM career. Hobbies / Interests: I love to read, run, cook, and play with my dogs. Where will I be in 5 years: Starting a PA (Physician's Assistant) program. What I love about Mathnasium: It makes math fun for the kids. I also love seeing the students gain confidence in their math skills when everything finally clicks. Hi. I think it’s great! However, when we have a test it would be good to have more than the homework time to work on the test material. Mathnasium at Westlake is a great facility. 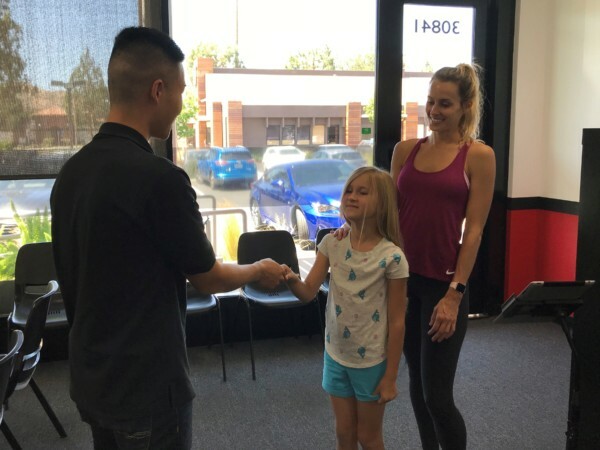 The instructors and mentors are very good, and the whole experience is very encouraging to kids. First month Jaden is actually in an outside of school learning environment, and he really IS catching up on the math akills he should have AND he doesn’t mind going - something I hadn’t thought was possible! Everything is working out well even though my daughters test scores are still low in class, she seems to have a bit more confidence. My son loves going to Mathnasium. my kids love it. The rewards are a great incentive and the staff keep it light. My girls love the program. Thank you! It's been a helpful experience for my daughter to get some specific math tutoring for her exact needs. The curriculum is very good and the staff is very responsive to questions. The staff is also very good at keeping track of how my kids are performing and alerts to me issues, which I greatly appreciate. Asif and a team are very helpful. My kids show smooth progress in math, and they enjoy learning at Westlake location. Great instructors, excellent program, highly recommend this center. 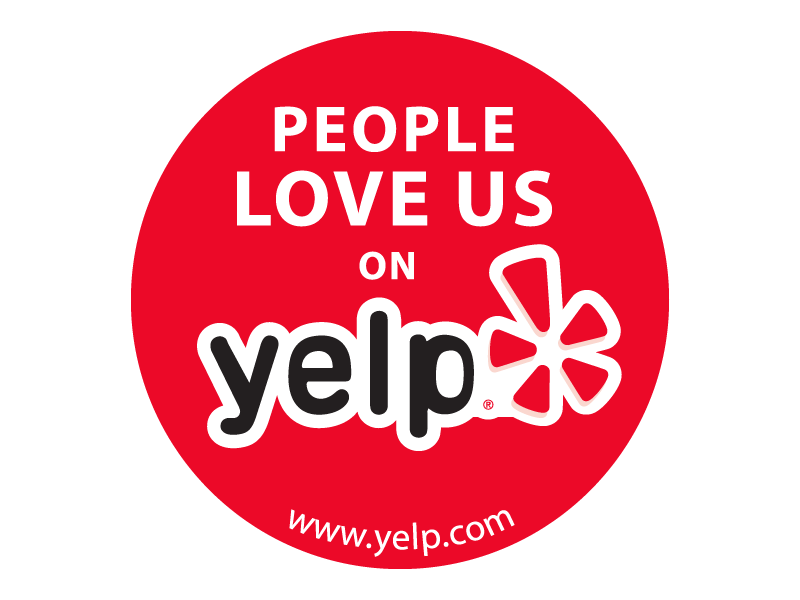 We've had a great experience there and highly recommend it! The curriculum is practical and complete. The level adapted to each kid. Instructors relate well to the mentees. Beside technical knowledge it give kids some degree of confidence in facing new math challenges. It makes a difference really especially if you use two session per week. Nicolas really enjoys coming there. He looks forward to it. I never thought that would happen. Thank you for making math fun and interesting for him. Easy to work with! Delivered as promised. The instructors are good and nice. My son enjoys the math he is doing and actually asks to go. He is a bright kid at math and the material offered helps keep it challenging and fun for him. The location is perfect and convenient for me as it is so close to where we live and my sons school at Oak Park. I heard the location may be moving? I really hope not. Mathnasium has built her confidence level. My son had fun learning math through structured plan and enjoyed learning math with all the tutors . 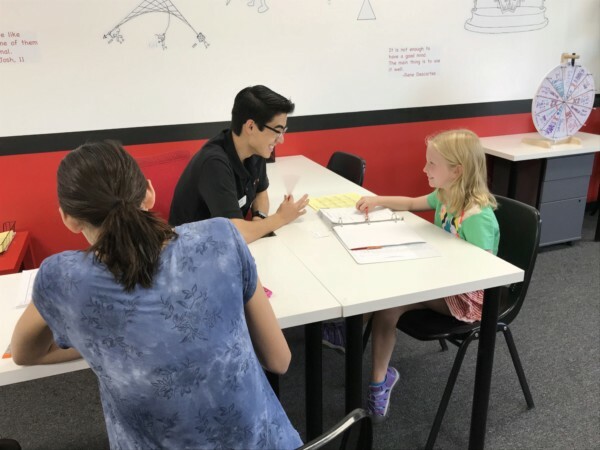 The benchmark test helped identify the areas he needed to improve and the learning plane was followed through engaging learning activities and rewarding program which makes learning math truly fun. THANK YOU ALL!! my 13 year old daughter did mathnasium over the Summer and currently has an A in pre algebra. Taking the time to reinforce the basics really made a difference! Easy to drop in, positive interactions, helpful staff ! Everyone is so attentive and kind to my daughter. She went from liking math, to loving it! We started in summer to prepare her for 3rd grade but will continue through the school year. My daughter actually enjoys the hour or so she spends there doing math! That in itself is a testament. She started about a month ago and is strengthening core skills. I asked the staff to help her with something specific and they were open and responsive, starting that same day with my request. I am pleased that I do not have to point her to the math games on the computer and get attitude or "I'll do it later." I just drop her off and go and know she's safe and keeping her math skills up over the summer. Shirley K.
Builds confidence in young minds! Makes math fun! staff is great! my 13 year old daughter always says it is fun when I pick her up. she never has fought me on going. she really enjoys it and I can see it is building her confidence. I have never seen my son get happy about doing math until we started coming to mathnasium. He is glad that he can stay on top of math during the summer. My kids have not liked math very much. Mathnasium makes it fun for them to learn, they haven't complained once.. And have actually asked if they could go! Makes my decision to send them so much easier when it's not a fight! Thanks! My daughter went from crying while doing her homework and saying, "I hate math and I am NEVER going to be good at math" to "I love math! "after one week at Mathnasium . Thank you Melanie , Arkene and Angeli. Really helps our daughter. Would like more flexibility with fee structure. All the teachers are very helpful and my daughter is comfortable with their teaching. My son is benefiting immensely from his sessions. The place is not just about teaching the science of math but also exposes kids to a quiet, caring and disciplined enviroment. It is good for them to see that things are achieved through practice and pateince. The staff at OP mathnasium is incredibly patient and kind to their students. They each take the time to thoroughly explain the math so that students understand.